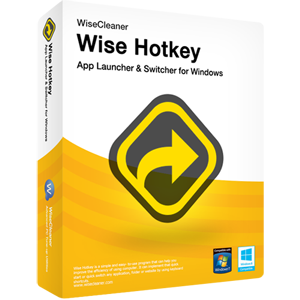 Wise Folder Hider Pro 4.2.2 war am 12. November 2017! als Giveaway verfügbar! Die Lizenz ist sechs Monate gültig - TRIALWARE! Behaltet euren Werbemüll! 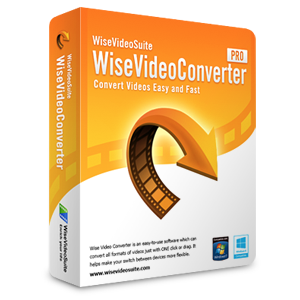 Wise Folder Hider Free becomes an expensive proposition if the user forgets her / his password, because Wise charges a substantial fee for password recovery. 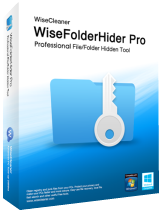 Yet today's six-month-trial Wise Folder Hider Pro also becomes an expensive proposition for the exact same reason. Why? Because Wise has removed 'free password recovery' from its feature set, thus stripping out a crucial distinguishing element that separates one version from the other. As to the actual features of the Pro version, the fact is that file encryption can easily be undertaken by anyone outside a program such as this, whilst file / folder "hiding" is easily managed using always-free software such as that from Safehouse. And though some might welcome a 'password recovery' facility, they'd be well advised to consider the wisdom of sharing their password with any third party, doesn't matter if it's a software developer or not. Far better to take responsibility for one's own safety and use a local (device only) archival manager like Sticky to keep it safe. An additional complication -- in my experience -- has also arisen where this product is concerned. Some folks of my acquaintance who've ceased to use Wise Folder Hider Free, have long since forgotten the password, and eventually decided to be rid of it, have failed to do so because the software requires the user to input the password before uninstallation is permitted. Wise would, of course, provide that password. . . For a fee. In view of all that, and in particular Wise's attempt today to offer a 6-month trial of a Pro version which isn't the actual Pro version, thanks GOTD . . . but no thanks. At $20 a year recurring every year, this 'Pro' version is for the amnesiac with deep pockets, differing only from its always-free sibling in that it offers <i>"premium technical support" </i> (this presumably being better than, uh, non-premium technical support??) 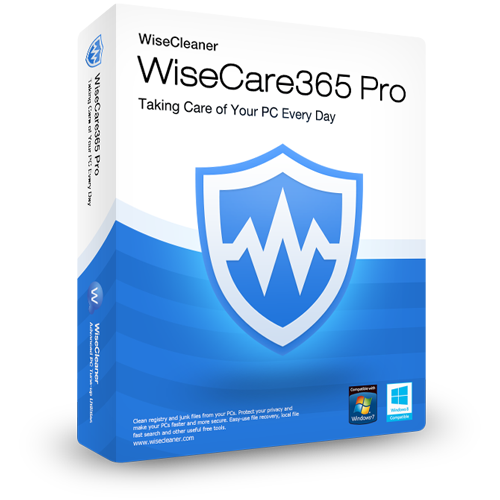 and in-built file/folder encryption: <b>http://www.wisecleaner.com/wise-folder-hider-free.html</b> To all intents and purposes then, it's another example of security rentalware in the same way as is iObit's 'Protected Folder'. 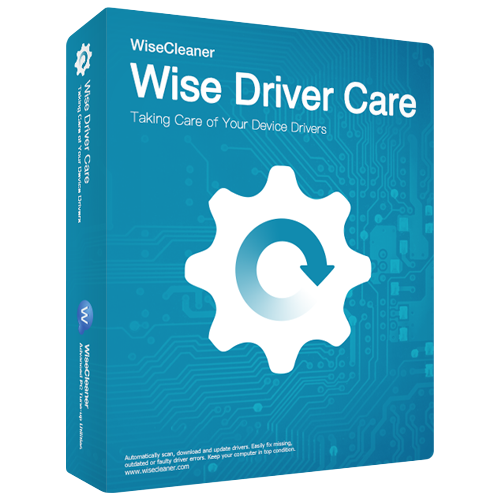 There is, however, something distinctively odd about today's giveaway, and it's this: Wise Folder Hider Free becomes an expensive proposition if the user forgets her / his password, because Wise charges a substantial fee for password recovery. 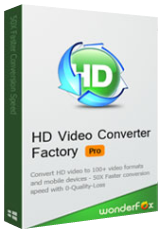 Yet today's six-month-trial Wise Folder Hider Pro <b>also</b> becomes an expensive proposition for the exact same reason. Why? Because Wise has removed 'free password recovery' from its feature set, thus stripping out a crucial distinguishing element that separates one version from the other. As to the actual features of the Pro version, the fact is that file encryption can easily be undertaken by anyone outside a program such as this, whilst file / folder "hiding" is easily managed using always-free software such as that from Safehouse. And though some might welcome a 'password recovery' facility, they'd be well advised to consider the wisdom of sharing their password with <b><i>any</i></b> third party, doesn't matter if it's a software developer or not. Far better to take responsibility for one's own safety and use a local (device only) archival manager like Sticky to keep it safe. An additional complication -- in my experience -- has also arisen where this product is concerned. Some folks of my acquaintance who've ceased to use Wise Folder Hider Free, have long since forgotten the password, and eventually decided to be rid of it, have failed to do so because the software requires the user to input the password before uninstallation is permitted. Wise would, of course, provide that password. . . For a fee. 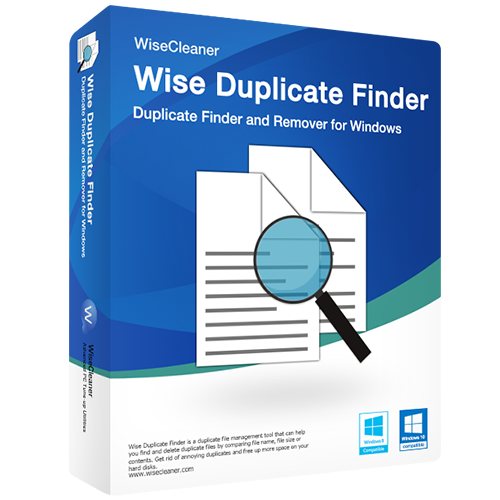 A variation of these shenanigans has also occurred: the inability to install a new version of Wise Folder Hider because an earlier version was never properly removed, and so the requirement for that forgotten password continued to apply. As before, Wise would supply that password, for a fee. (Savvy computer users would be able to get around these difficulties; ordinary users, not. In that latter case, Wise's presence on their computers continues on whether they like the idea or not.) In view of all that, and in particular Wise's attempt today to offer a 6-month trial of a Pro version which isn't the actual Pro version, thanks GOTD . . . but no thanks. Hide your stuff for 6 months, then what, have to shell out for the program? The readm states "re-installing a new version". You cannot do that. You can either install a new version OR you can re-install an old version. I do not like these GOTD's software that has a limited time period and then it expires unless you pay to keep using them. A majority of the time, I would not use the programs that often to warrant paying for them, and when I find that I do try to use them, I am confronted with a message that they have expired. I can deal without the free technical support or future updates, but I am not paying for something that is supposed to be free, but with future-paying strings attached. It's not worth it to me. I have started to watch the terms of the software give-aways and when I see time limits on them, I just pass them by. This may be exactly what I'm looking to purchase, but I'll pass. If the program is going to have a time limit, I want to evaluate the full program - not some crippled giveaway version.